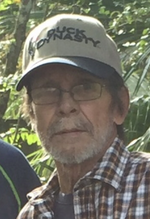 Eugene Elbert Penton of Carriere, Mississippi passed away on Monday, January 14, 2019 at the age of 72. 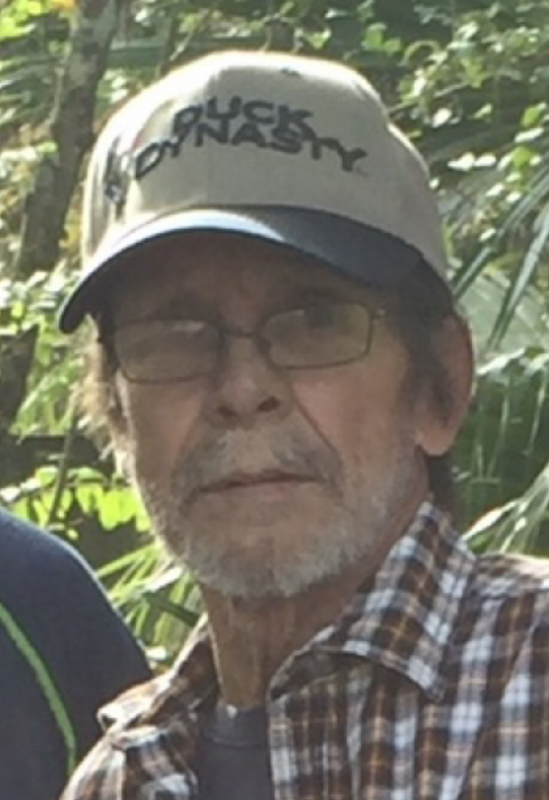 Visitation will be held 6:00 p.m. – 9:00 p.m. on Thursday, January 17, 2019 at Picayune Funeral Home. Funeral Services will be at 11:00 a.m. on Friday, January 18, 2019 in the Picayune Funeral Home Chapel with Bro. Cody Ladner officiating. Burial will be at George Ford Cemetery in Carriere, Mississippi. Eugene was a lifelong resident of Carriere, Mississippi and of the Baptist faith. He is survived by his wife, Vicki Nichols Penton of Carriere, Mississippi; his children, Ralph Penton of McNeill, Mississippi; Derek Penton of New Orleans, Louisiana; Melissa Penton Ruble of Picayune, Mississippi; Clifton Delancey of Columbia, Mississippi; Issac Delancey of Picayune, Mississippi; India Broom of Carriere, Mississippi; Sondra Vaughn of Carriere, Mississippi; his brothers, Ernest Penton of Pearl River, Louisiana; Edmond Penton of Carriere, Mississippi; Everett Penton of McNeill, Mississippi; sisters, Eula Fleming of Picayune, Mississippi; Estell Penton of Derby, Mississippi and Ester Smith of Poplarville, Mississippi; eighteen grandchildren and eleven great-grandchildren. He is preceded in death by his parents, William A. Penton and Erma Mitchell Penton; son, Patrick Michael Delancey and five brothers and one sister.